FREE shipping with promo code UPCSHIP! Bowflex UpperCut lets you harness the power of more than 30 exercises to quickly develop bigger arms, shredded shoulders, rock hard abs and a chiseled chest. Don’t let the looks of this amazingly innovative fitness solution fool you; this isn’t just another push-up contraption. Bowflex took the four most important exercise pillars and combined them all into one compact, affordable product to deliver killer results from the floor up. The UpperCut also incorporates Bowflex’s innovative A.R.C. technology which greatly enhances the power and efficiency of your workout. Bowflex UpperCut is perfect for users who want a simple, compact, and affordable exercise solution that allows them to reach their peak level of fitness in the comfort of their own home. The revolutionary and scientifically advanced design of the UpperCut also facilitates a more powerful and effective workout in less time – making it perfect for those with a busy schedule. Bowflex’s exclusive A.R.C. technology enables you to do up to 4X as many reps while activating up to 30% more muscles. Get a more efficient workout that’s orders of magnitude more powerful than similar fitness products. The advanced ergonomics of the UpperCut make it easier to develop six pack abs and broad, powerful shoulders. Deceptively simple design allows a multitude of powerful muscle-building exercises such as presses, pikes, flys and dives to be performed. Compact space-saving design allows the UpperCut to be easily stored out of the way when not in use. 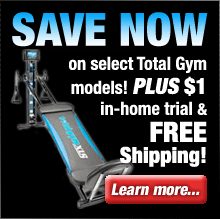 Bowflex’s most affordable fitness solution fits any budget. 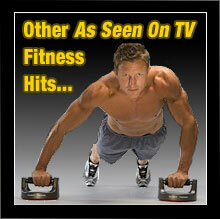 Includes Bowflex body weight loss plan, Dirty Dozen workout poster, mobile web app workouts and UpperCut manual. With the Bowflex UpperCut you have everything you need to build muscle and get toned quickly. The exceptionally versatile design of the Bowflex UpperCut lets you perform over 30 exercises including presses, pikes, flys and dives. You’ll even get Bowflex’s exclusive body weight loss plan to help you meet your fitness goals. What are you waiting for? 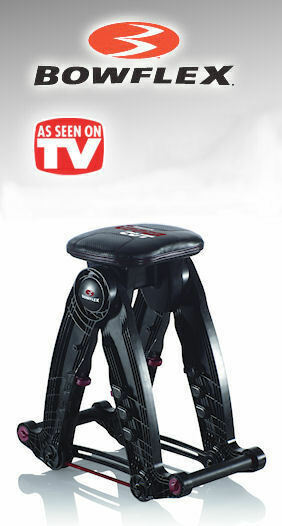 The Bowflex UpperCut is backed by a comprehensive 1 year warranty. The Bowflex UpperCut is a superior product, and Bowflex stands behind each and every one. Your satisfaction is guaranteed! Just purchase your UpperCut (direct from Bowflex) and workout for up to 30 days. If you’re not 100% satisfied with the results, simply contact their customer service department for a Return Authorization, return the product (including any accessories) in its original condition and packaging to receive a full refund, less shipping & handling. Item must be received no later than 2 weeks after your return authorization is given. What more could you want? Order the Bowflex UpperCut right now and start seeing results!